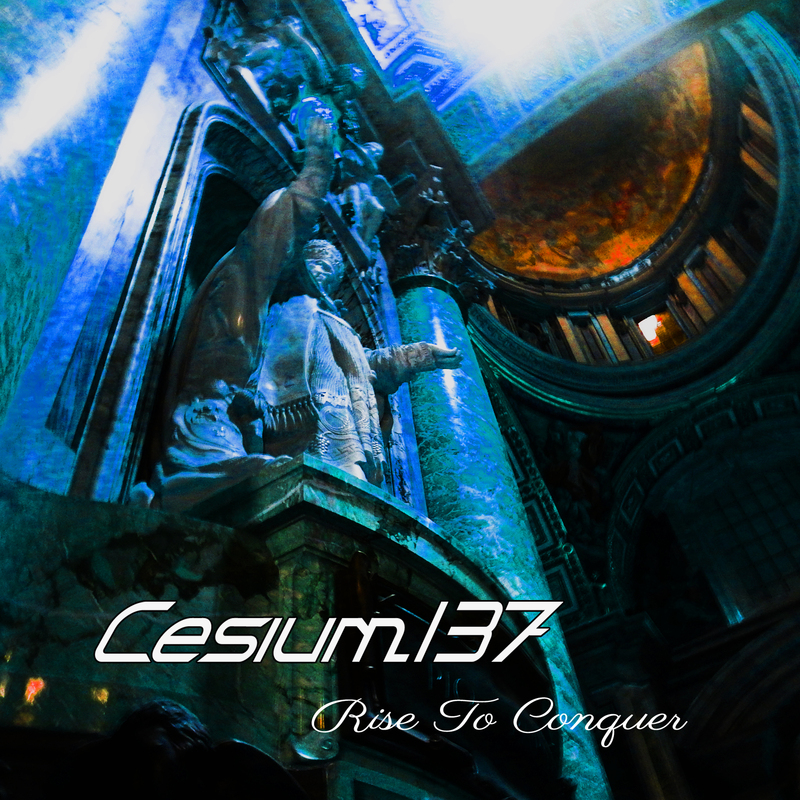 Rise To Conquer Cesium_137 always strives to embrace varied electronic dance music genres into a unique sound. The new album, “Rise To Conquer” is no exception. 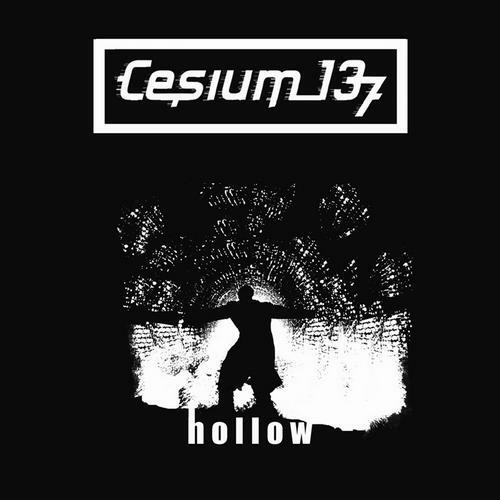 While the music itself is seamlessly combining EBM, pop, and huge sounding trance leads, it is also lyrically deeply intimate, reflecting on losses and love. Rise To Conquer is a compelling album of personal & musical growth and self examination. 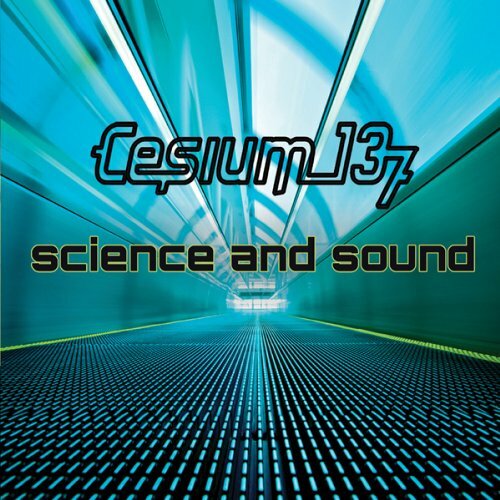 Science and Sound Easily the best album of the bands career, Science and Sound sees the songwriting duo of Isaac Glendenning and Vince Guzzardo perfect the acts unique brand of trance pop. From the opening notes of the lead off track “Aftermath”, the quality and effort becomes immediately apparent. 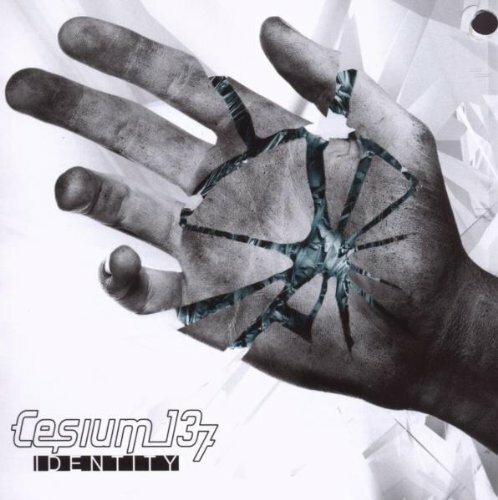 Standout tracks such as the percussive, seething “Dead Letter” and anthemic “Motion” display a band at the peak of its craft, fully exploring the range of its influences, while displaying its own unique sound. 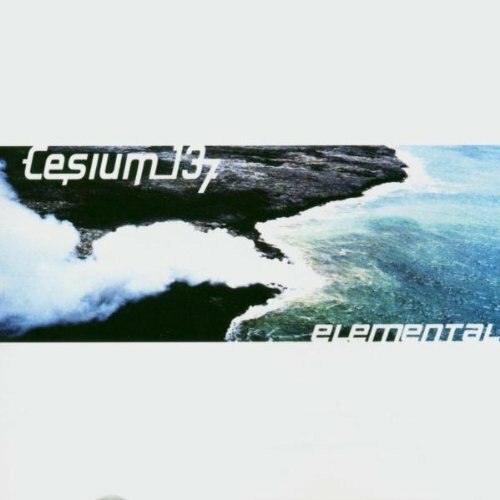 Elemental The album is produced in conjunction with a few notable names in the electronic music community such as Soundwave2000 Studios in Finland (home of Neuroactive), Danse Macabre Studios Germany (Bruno Kramm of Das Ich), and Andreas Meyer (aka Forma Tadre). 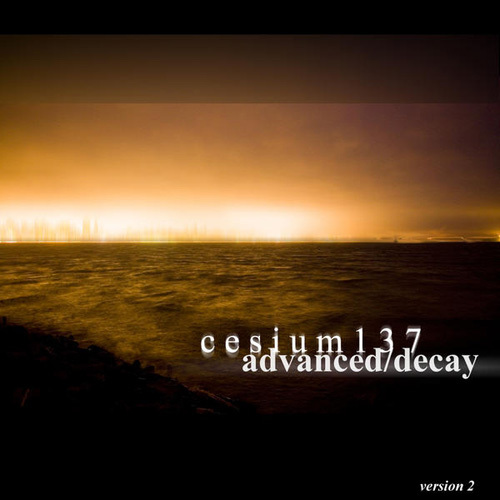 Identity From the opening notes of "Embers", Identity proves to be harder, darker, and more driving than any of C137's previous works, while still delivering the melodies that have become their signature sound. 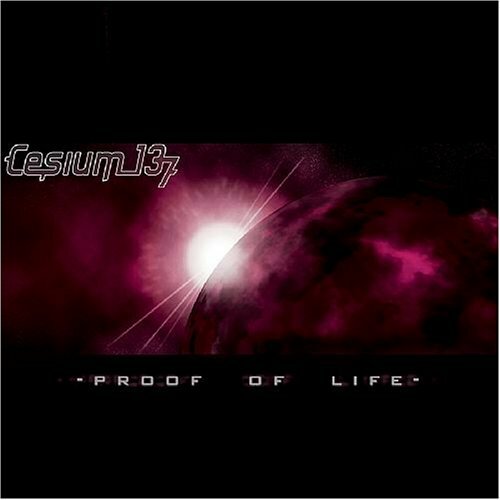 Proof Of Life The evolution of this new sound focuses on Cesium_137's classical music tendencies as well as their rampant technophilia. Tracks like "Flight," "Stars Turn Cold," "The Waking City," and "Inhuman" display the bandÕs knack for creating high quality driving anthems, while songs like "Keep Me," and "Atmosphere" show their softer side. 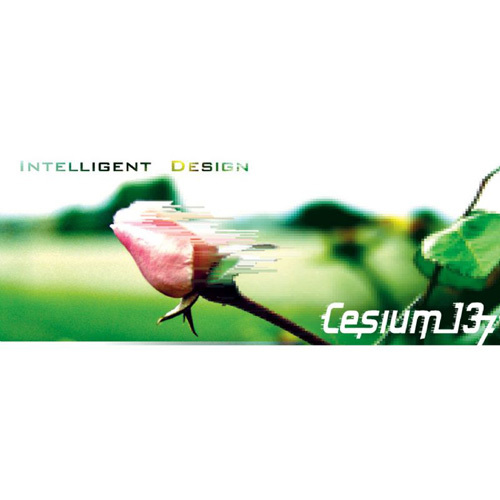 Intelligent Design Trance-pop fused with twinges of EBM, the album harbors no ill feelings but projects an aura of harmonious bliss. Advanced Decay The band's debut album, which was an aggressive onslaught of EBM and techno, with the single "Regrets" that was a danceflooor hit. 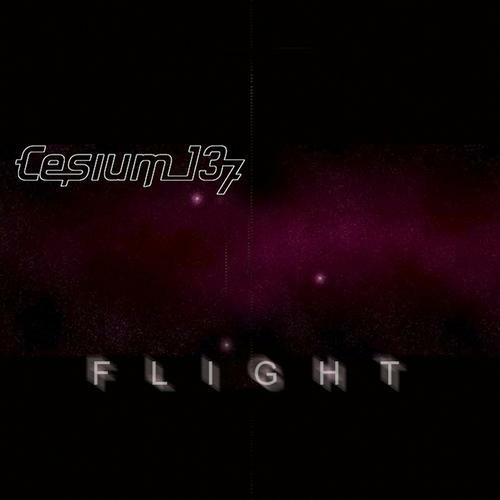 Flight Digital Only single with exclusive mixes and b-sides. 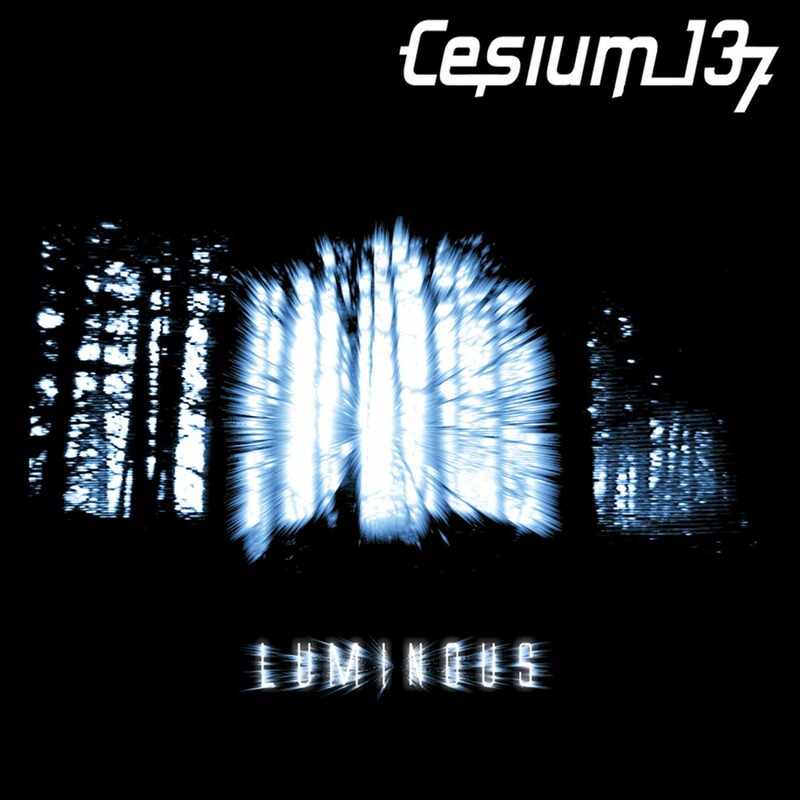 Luminous Features pristine mixes of new and older tracks remixed by the likes of Imperative Reaction, Haujobb, Flesh Field, and Sweep; as well as four brand new tracks not found anywhere else. 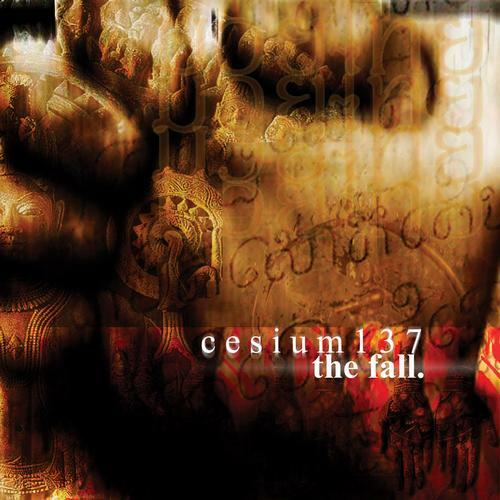 The Fall (Version 2) Digital only reissue of Cesium_137's debut single.